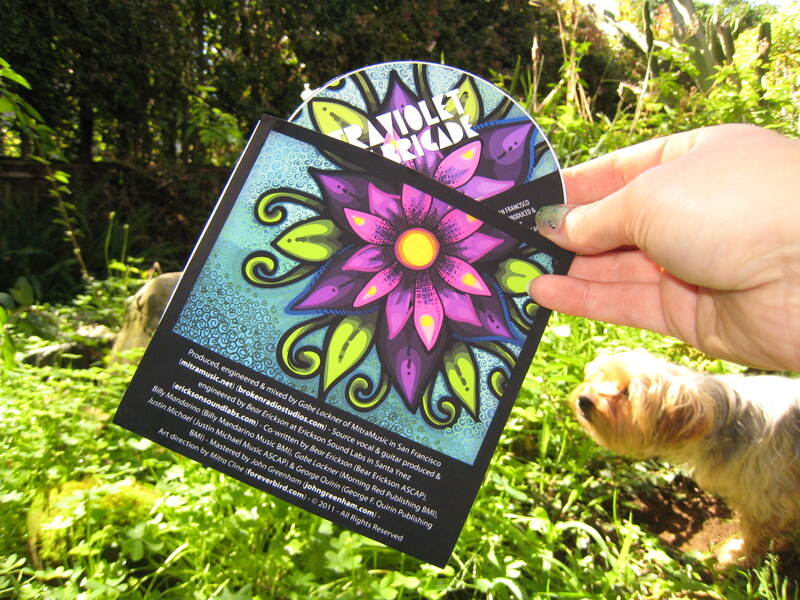 Creative collaboration with the music of Ultra Violet Light Brigade. 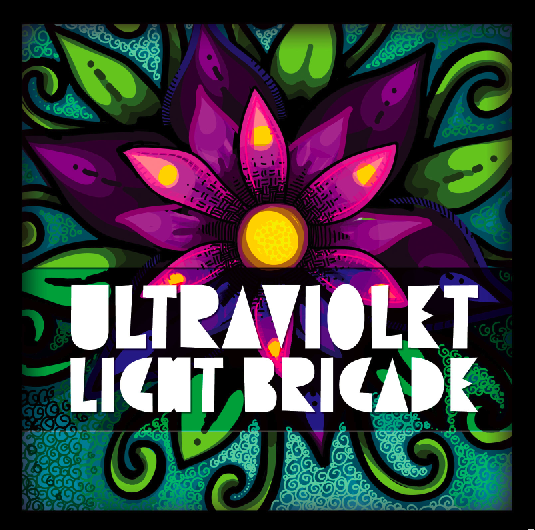 You can check out more about the Ultraviolet Light Brigade on facebook. I also created a custom guitar design for Justin Michael of the Ultravolet Light Brigade. Hopefully there will be more interesting and fun creative collaborations in the future. I enjoy working with musicians - including my past creative collaborations with Becca Solodon, and Stephen Day. Older PostPoster for Save the Mermaids!